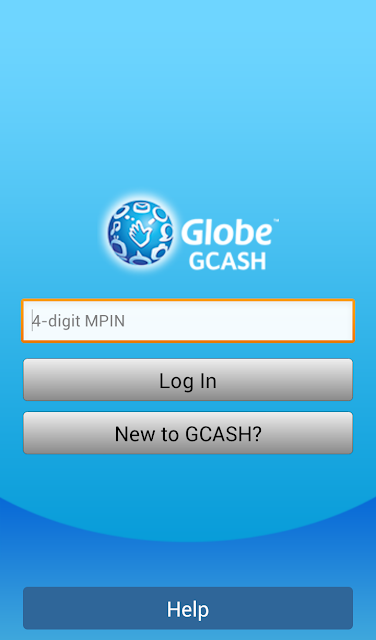 Globe GCASH Mobile App for Android, iPhone, and BlackBerry Now Out! Globe yesterday launched the GCASH mobile app for Android, iPhone, and BlackBerry as their way of making people's lives easier. With smartphones becoming a trend these days, Globe understands that providing an application that supports most people's GCASH transactions can help a lot. GCASH was born in 2004 and has become a trailblazer in the mobile commerce industry over the years. It provides a single platform for three major cash transactions made by consumers - purchase and payments, person-to-person (P2P) transactions, and domestic and international remittances. Coming together with the Globe GCASH smartphone app are new and improved rates, features, and services. We can now cash-in our GCASH Wallet for FREE for up to Php100,000 via Globe stores, rural banks, partner pawnshops, and Globe load distributors! Plus, there are no more airtime charges for all GCASH transactions like buying load and paying bills. However, transactions for cashing out and sending money will still have the corresponding Php20 for every Php1,000 and Php10 for every Php1,000 services fees, respectively. What can the GCASH app do? Enjoy secured transactions via two way authentication of mobile number and nominated M-PIN, with set time out session and disability to remember M-PIN on the phone. How do I use the GCASH app? Getting the Globe GCASH mobile app is easy and absolutely free. Simply go to your phone's Apple App Store, Google Play or BlackBerry App World to download the app. For new users, registering is simple. Just click on "New to GCASH?" and fill in the form. It is important that you put in all the complete and correct details for security and cash out purposes. 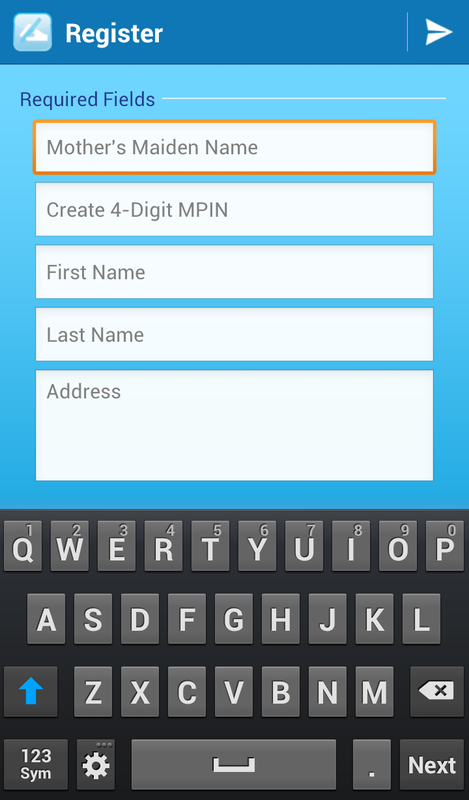 Do not show your M-PIN to others. Also, better if you don't input symbols (i.e., periods, commas, dashes, etc) in your address, since it might return an error. Once logged in, you can now enjoy the app and start posting transactions away. 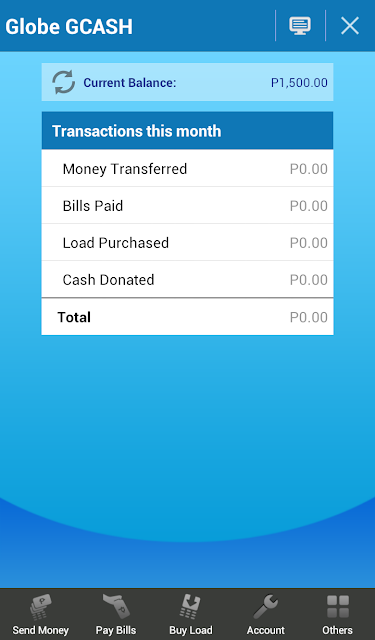 Here are some of the biller categories available in the Globe GCASH mobile app. When paying online, we only need to select GCASH from the payment selection window of sites such as Multiply, Sulit.com, Ayos.ph, Zalora, CashCashPinoy, Metrodeal, etc., and we will be asked to key in our GCASH registered mobile number and GCASH M-PIN for transaction verification. The Globe GCASH mobile app is supported in the versions of operating system including iOS 4.3 and up, Android OS 2.0 and up, and BlackBerry OS 5.0 and up. Those without smartphones need not fret, because Globe GCASH is still available via USSD or the *143# menu. This app is straightforward and amazing! The user interface and colors used go well together. The app's response is fast. and smooth. Globe's GCASH mobile app truly puts the mobile commerce industry a notch higher, providing convenience for mobile transactions to every Globe mobile subscriber. To know more about GCASH, visit www.globe.com.ph/gcash. What's the point in having this app when people are refraining from Gcash? Why are you refraining anyway? This is not a paid post, but rather a coverage of an event held by Globe.